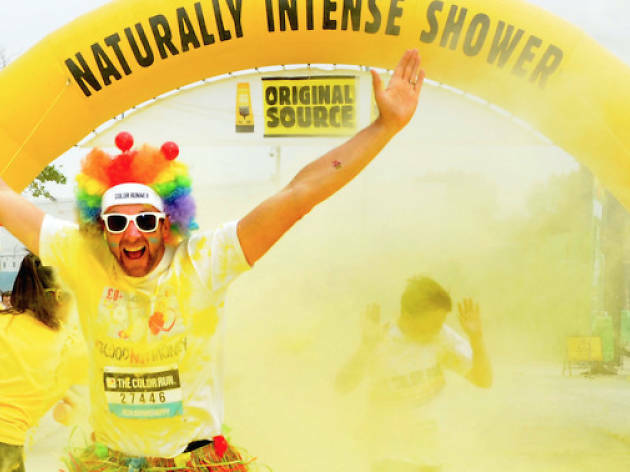 Walk, jog or run the course of this race which is described by its organisers as the ‘happiest 5k on the planet’. Participants dressed in white when the klaxon sounds will be awash with colour by the end of event, as vibrant powders are thrown over the crowds as they make their way around the track. Registration costs £28.99-£30.99 and this year’s partner charity is the NSPCC. Sign up here.